Rajasthan Banswara based Govind Guru Tribal University (GGTU) declared/published Basic School Teaching Course (BSTC) examination Result 2018 on 6th June (Wednesday) on official Result Portal bstcggtu2018..com . Candidates those who appeared GGTU BSTC Examination 2018, may download BSTC Result 2018 following below instructions. 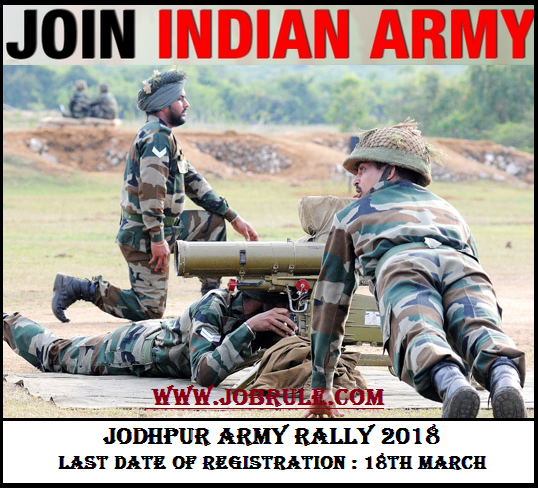 Army Recruitment Office (ARO) going to conduct a direct/open (per-registration is mandatory) Indian Army Soldier Recruitment Rally at Jodhpur (Rajasthan) Rajkiya Sharirik Shiksha Mahavidyalaya on 4-9th April 2018 to recruits thousands Army Soldiers SGD, STT, CLK, SNA & TDN. Candidates from the districts (name given below) may attend to Jodhpur Bhartiya Sena Sainik Bharti Mela 2018 after Filling up Pre-Rally Online Registration form. 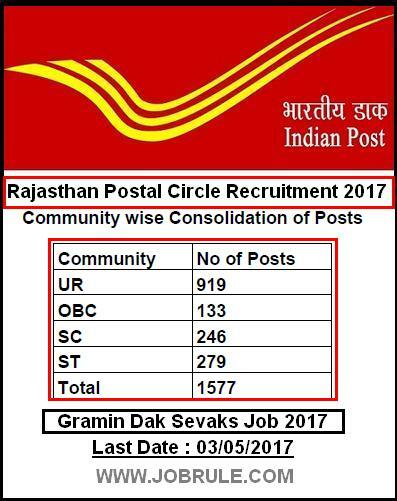 Rajasthan Postal Circle 1577 Gramin Dak Sevak Job 2017. Rajasthan Postal Circle invites Online Application from interested candidates for recruitment to the post of “1577 Numbers Gramin Dak Sevaks/ Village Post Man/ Gramin Dakiya” on regular basis. 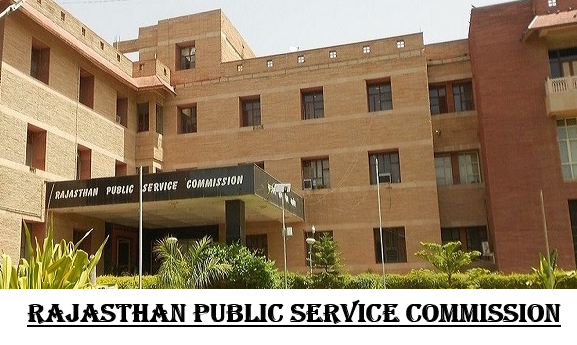 Eligible candidates having valid 10th pass certificate and basic computer knowledge certificate may apply online for Rajasthan Postal Circle 1577 Gramin Dak Sevaks posts from India Post official website (recruitment portal). Directorate Elementary Education Recruitment Board, Government of Rajasthan latest 15000 Prathamik & Uccha Prathamik Vidyalaya Adhyapak Bharti 2016 . 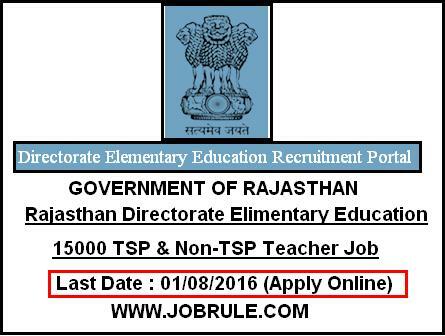 Rajathan Directorate Elementary Education, Bikaner invites Online Application from eligible candidates to recruits 15000 (2656+12344) Primary Teacher & Intermediate-Higher Secondary Teacher (TSP & Non-TSP)” on regular pay scale. 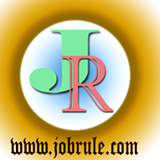 Rajasthan DEE 15000 Adhyapk Bharti/ Niyukti Advertisement /Notification July 2016.